Cosy family-apartment with garden- and river-view. Get awakened from the morning sun and enjoy the luxury of your very own sun-terrace. Cosy south facing family-apartment with mountain- and river-view. Spend your evenings enjoying the sun on your private balcony. 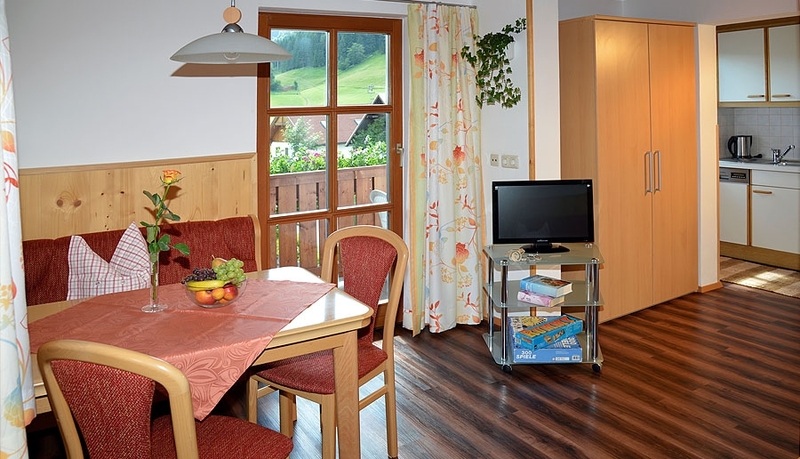 Cosy south facing family-apartment with stunning mountain-view. Get awakened from the rising morning sun. Cosy south facing family-apartment with mountain- and skiing-slope-view. Spend your evenings enjoying the sunset on your private balcony. 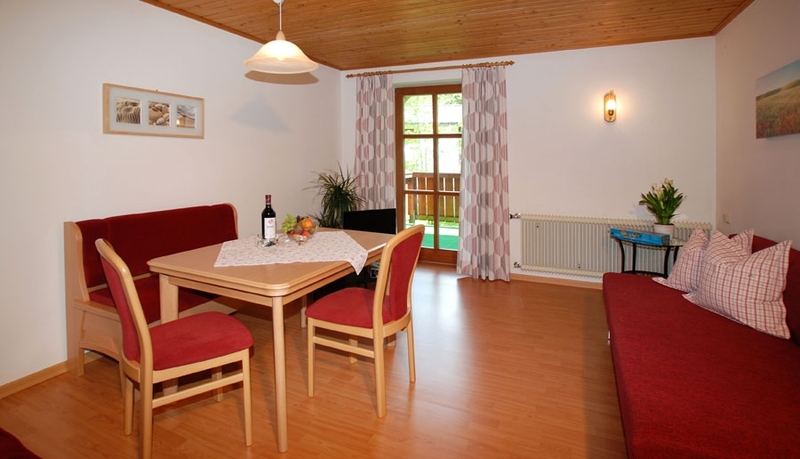 Cosy south facing family-apartment with stunning views of the mountains Gamsfeld and Tennengebirge. Spend your evenings enjoying romantic sunsets on your private balcony. 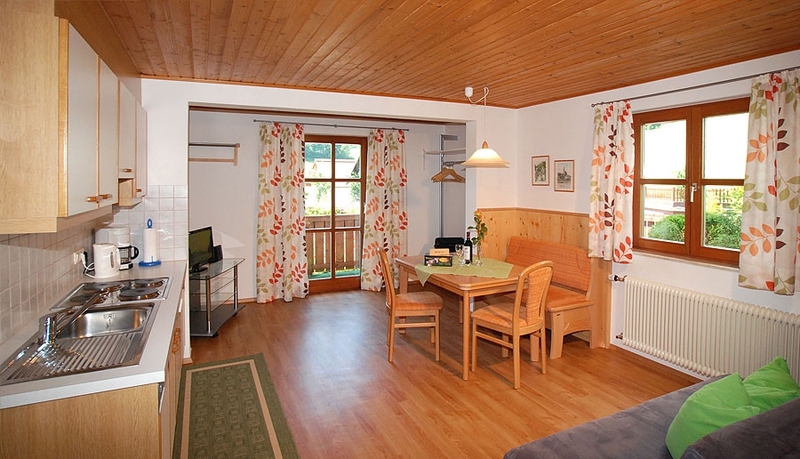 Premium Location: Landhaus Schwaighofer is located in a traffic-calmed area of Russbach - only 150 m from the cablecar-station of the „Hornbahn Russbach“ as well as the city center. All services included are listed in “OUR SPECIALS”.